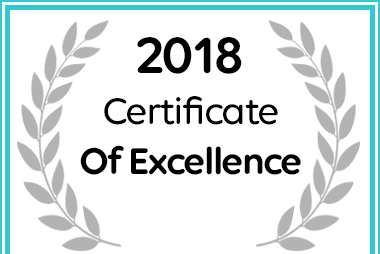 Maple Grove received a 2018 Certificate of Excellence Hogsback Accommodation Award. Links to other websites are provided on a reciprocal basis, in good faith, and as a free service. We are not in a position to guarantee or accept responsibility for the information or claims that appear on the websites to which we provide links. Millwood Cottage is an Arniston-type fisherman’s cottage at Kaysers Beach, 20 minutes from East London Airport and 1 1/2 hours from Hogsback – your perfect seaside getaway after your mountain escape. Sleeps 4. © 2009-2019 Maple Grove, Hogsback. All rights reserved. Webmaster: Ben Bester.